Gee, it's chilly outside! 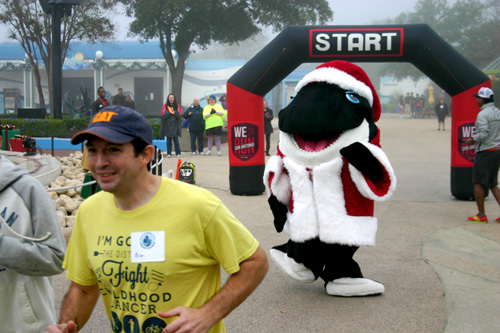 Special Olympics Texas and SeaWorld San Antonio invite you to run or walk with us in the Frozen Flippers 5K race. Runners and walkers of all levels -- beginners through advanced -- are invited to participate and compete. It’s a day of community and enjoyment with friends and family! After the race, enjoy a day in the park at SeaWorld. 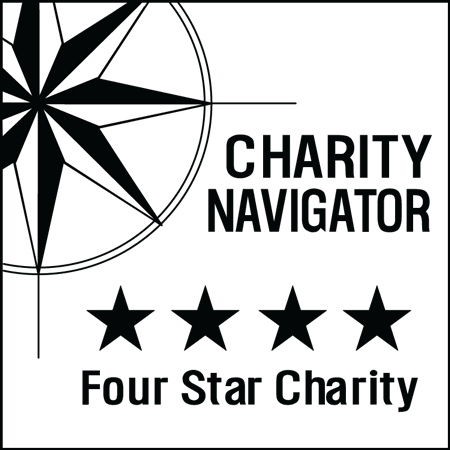 Purchase your advance-admission tickets when you sign up for the race. Sponsorships are available. Thank you for your support! Together we promote dignity, equality and opportunity for all people. Commemorative medals will be awarded to the 1st, 2nd and 3rd place finishers in each race category. Top three males and females in the following age groups: 14 and under, 15-19, 20-29, 30-39, 40-49, 50-59, 60+. Top three participants using wheelchairs. 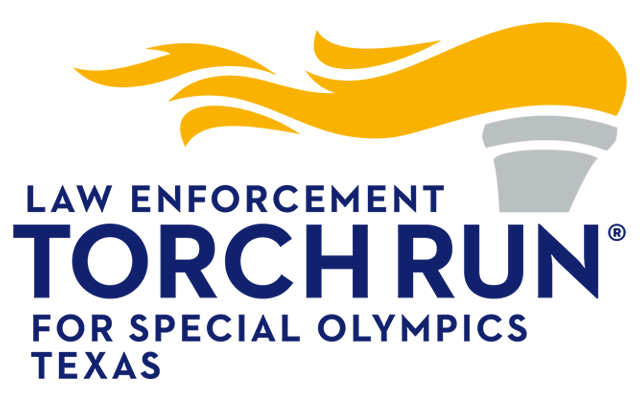 All Special Olympics Texas athletes will receive a ribbon.